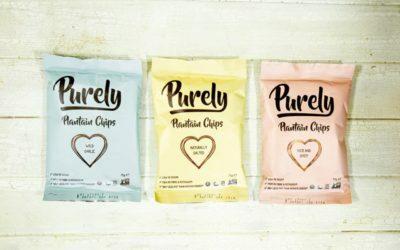 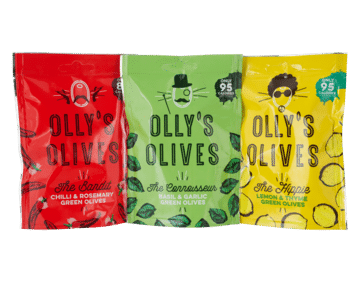 Purely Plantain Chips has launched its three varieties – Lightly Salted, Nice & Spicy and Wild Garlic – into Fortnum & Mason. 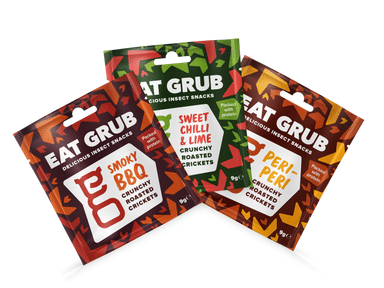 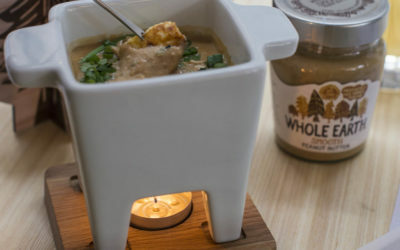 Sainsbury’s has become the first UK multiple to stock edible insects as Eat Grub secures its first supermarket listing. 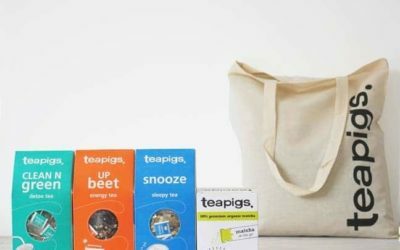 To celebrate its 12th birthday on 1 November, teapigs is holding its sixth free tea day, when over 400 teapigs stockists will be giving away tea at their cafes and delis and the brand will pop up at various city locations handing out refreshments. 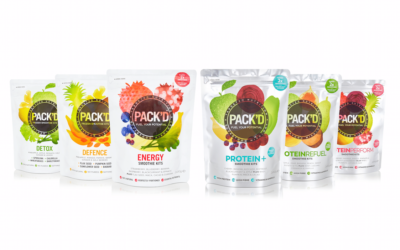 PACK’D functional smoothie brand has taken to Crowdcube for its latest crowdfunding campaign with a target of £500,000 in order to facilitate the start-up’s next phase of growth. 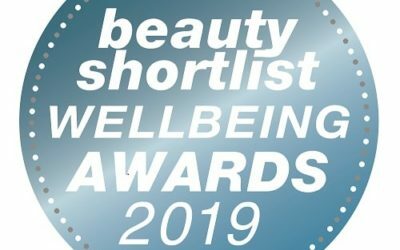 The winners of the 2018 Beauty Shortlist Mama & Baby Awards have been announced, with British brands among the top winners. 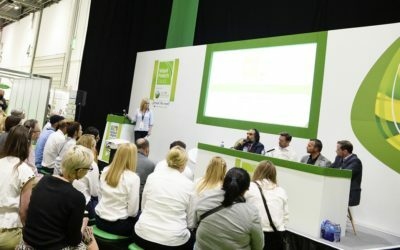 The debate that pitches natural – or food state – vitamins against synthetic versions is based on a ‘fake dichotomy’, a prominent figure from the UK supplements industry has claimed. 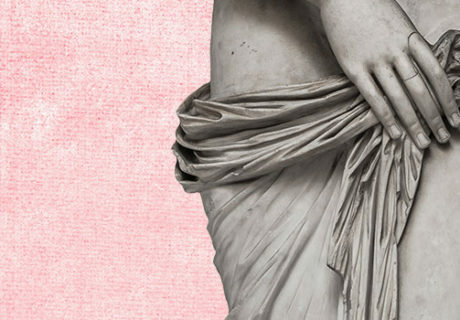 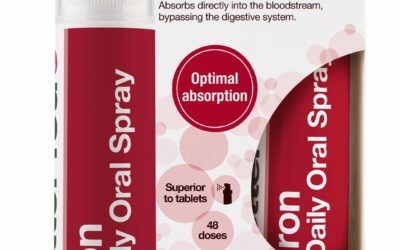 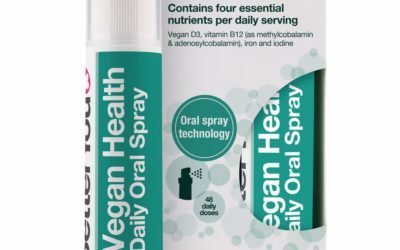 Natural health brand BetterYou is set to unveil a number of new products at Natural & Organic Products Europe this year, including an Iron Oral Spray. 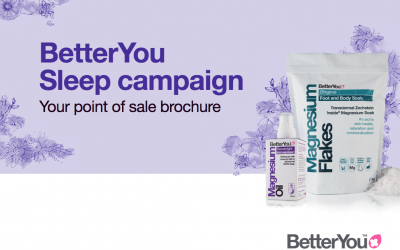 BetterYou is launching its annual sleep campaign in May, offering retailers what the brand says is its biggest range of point of sale (POS) materials yet. 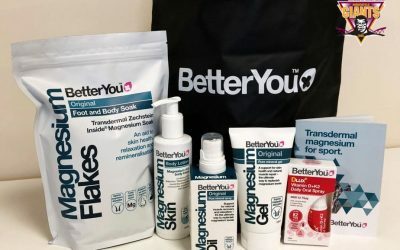 A new partnership between BetterYou and the Huddersfield Giants will see the rugby league players provided with the brand’s magnesium, vitamin D3 and K2 products. 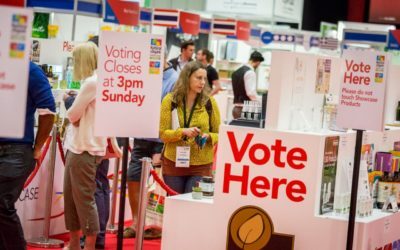 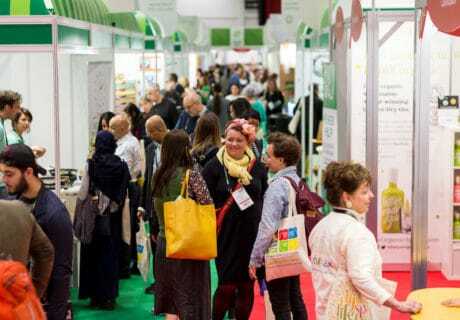 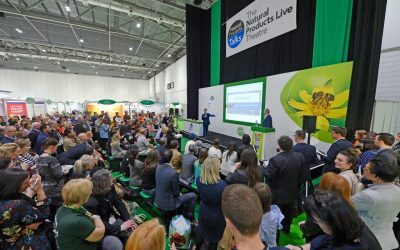 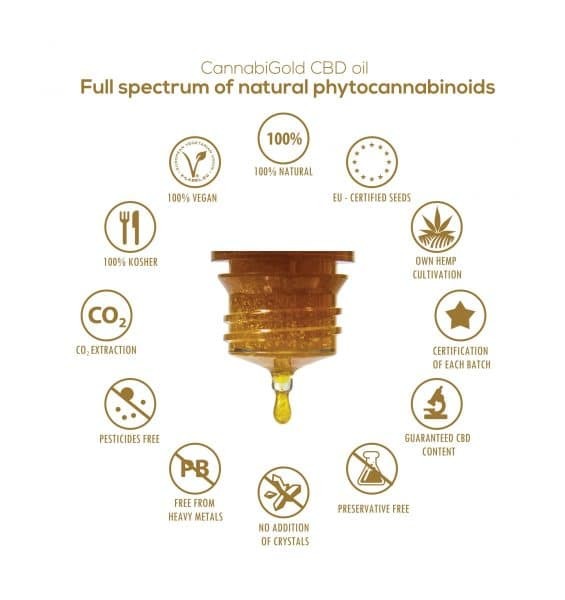 The Natural Products Talks Theatre programme at this year’s NPE will feature a mix of fast-paced TED-style talks, dynamic panel discussions and live interviews. 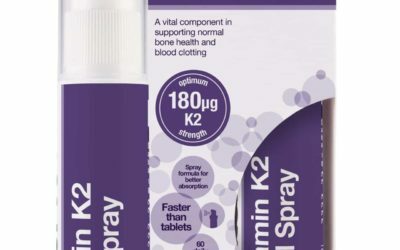 Following increased research and demand for innovative solutions to support heart health, BetterYou has developed what it describes a unique, optimum strength K2 oral spray. 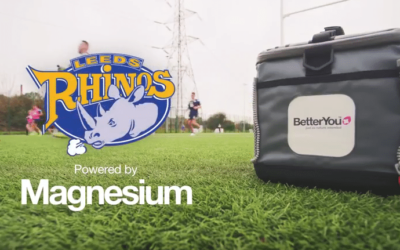 BetterYou is powering the Rugby Super League Champions Leeds Rhinos with its range of transdermal magnesium and oral vitamin spray supplements. 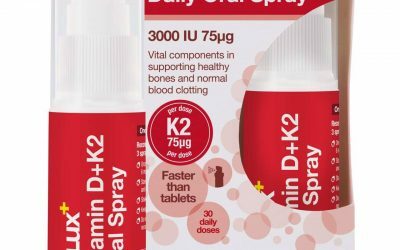 New from BetterYou comes the DLux+ Vitamin D + K2 Oral Spray designed to support bone health.